Welcome to Jamison Meats, Inc.
Mission of Jamison Meats: To provide a superior quality product, with great customer service, at a very competitive price. Jamison Meats has three locations in the Fort Wayne area. Each of the locations is a full service meat market with our professional butchers available to help. Monday - Saturday 9 a.m. - 7 p.m. 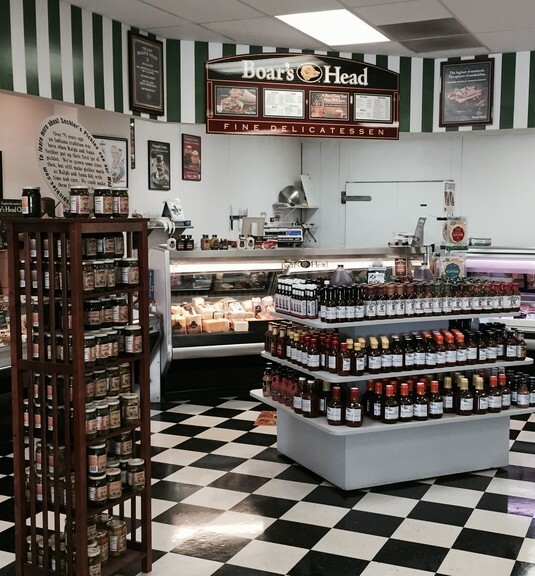 Please stop in and let us be your butcher! Jamison Meats, Inc. Fort Wayne, Indiana is an equal opportunity employer.